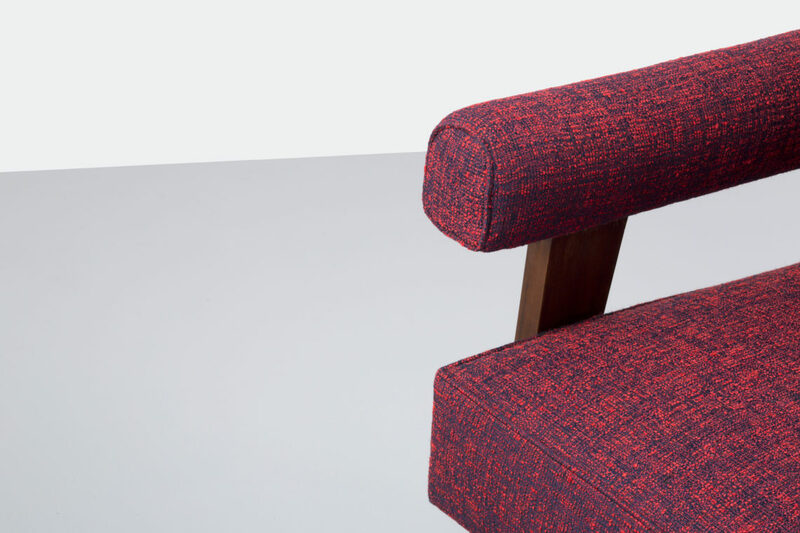 Founded in 1968 in Denmark, Kvadrat is the leading textile brand in the interior design and architecture market. Our PR agency supports Kvadrat in all PR-related activities for the German-speaking markets. We create PR concepts, provide systematic press office services for all products and we support events and art projects aimed at journalists, architects and decision makers, for example the 2016 launch of the Kvadrat roller blinds by Ronan und Erwan Bouroullec and the textile collection Kvadrat/Raf Simons.